Unifi Basic was definitely one of the most interesting plans TM revealed during their big announcement back in July. I’d say it’s definitely in the top three because it made Unifi more affordable and more accessible to a much larger pool of people. However, the thing about Unifi Basic was that it came with an income requirement which certainly limited its adoption potential. Today though, there is good news for those who were looking forward to the affordable Unifi Basic plan but wasn’t within the income bracket, because TM’s just announced a big change to the entry-level fibre plan. 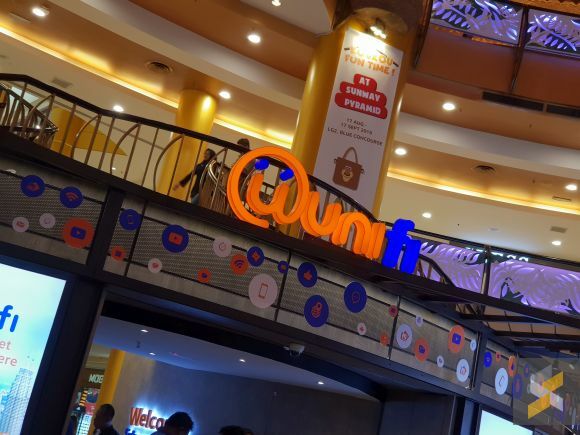 At the company’s Financial Results announcement today, TM revealed that they will be extending the Unifi Basic plan to everyone beginning September 2018. That means this plan is no longer exclusive for households with income of less than RM4,500 per month. 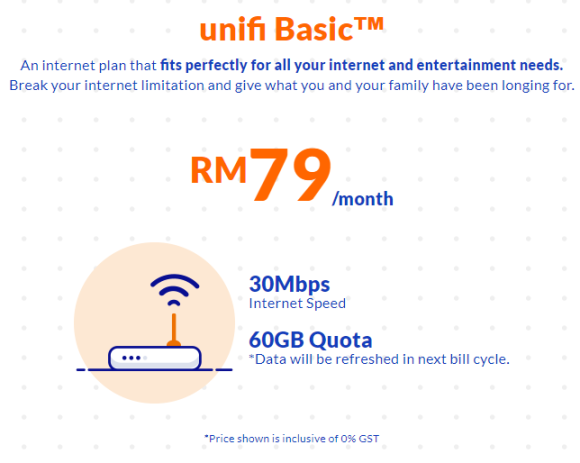 To recap, the Unifi Basic plan is a broadband-only plan that offers users a 30Mbps fibre broadband connection (30Mbps down, 10Mbps up) for RM79/month. The plan doesn’t come with add-ons like a voice call plan (calls will be charged at RM0.20/min, you’ll have to buy your own phone) nor does it come with the company’s IPTV offering Unifi TV. What’s more, unlike the other Unifi broadband packages, Unifi Basic comes with a 60GB quota, after which your speed will be throttled to 128kbps. For more information on this, click here. In a world where we see so many Malaysians calling for affordable fibre plans, this is great news and we’re pretty stoked that TM has removed the income restriction. This opens up the plan to so many more people and that’s always a good thing. Malaysia has been going through a bit of a fibre broadband revamp lately and it all started with TM’s big announcement in July where they announced free speed boosts (Unifi Turbo), upgrade options for Streamyx users and the all-new Unifi Basic plan. 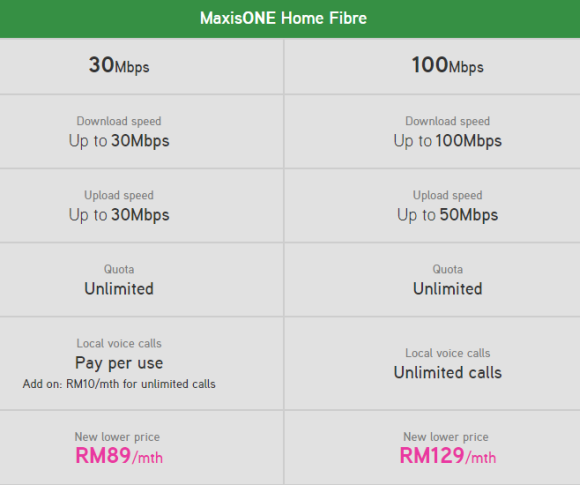 Then, Maxis came along and updated their MaxisONE Home Fibre options with much lower prices, especially on their unlimited 30Mbps entry-level plan which is now offered at just RM89/month. The only big player we’ve yet to see make a move is TIME. After their open letter and congratulatory post to TM where they told everyone to “stay tuned”, we still have not seen any new plans or updates from them.